Sweet SPG Amex Offer For You Save Up To 20%! If you like Starwood as much as I do, you will want to check your American Express account/s this morning and add this one to your eligible Amex card/s. With this offer you score $60 back (20%) on your $300 SPG purchase (room rate and room charges.) 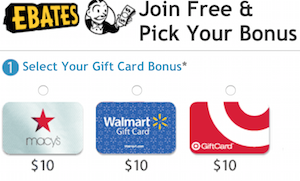 Be sure to use the Trick For Saving Amex Offers For You On Multiple Cards. Starwood Hotels and Resorts, Spend $300, get $60 back, expires 1/31/18. 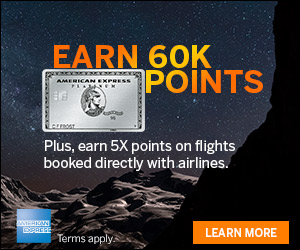 Great Deal 35,000 Starpoints Card Offer! 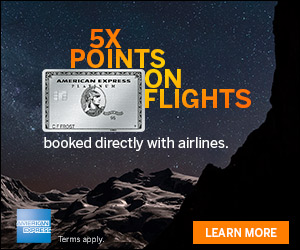 I love Amex Offers for You and save a ton of money with them! Post a comment if you have something different! Who has to pay for hotel rooms ?